Marketing plays a crucial role on cosmetic market, we assist our clients until the packaging of masks, creams, gels, serums, scrubs… that we create for them. This personalized toll-manufacturing enables each customer to market their cosmetics under their own brand. 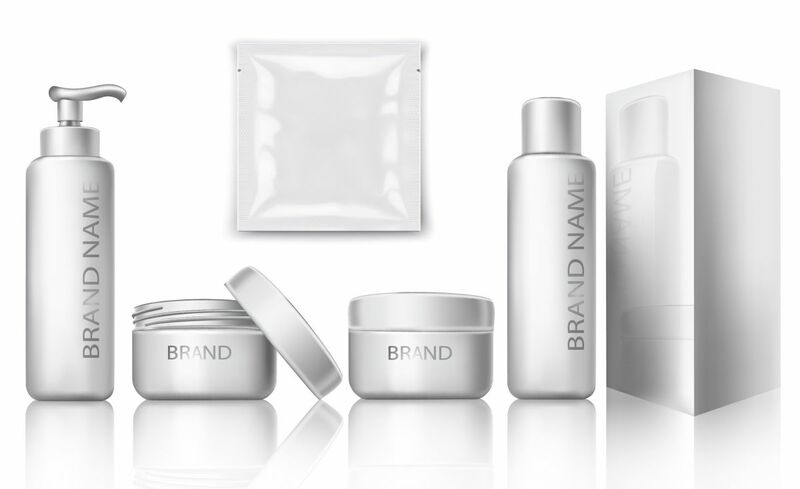 In order to give a clear and impactful corporate design to the finished products of your cosmetic brand, we have various options of packaging and printing support. In order to guarantee safety of your cosmetic products, we may use anti-tamper cellophane.